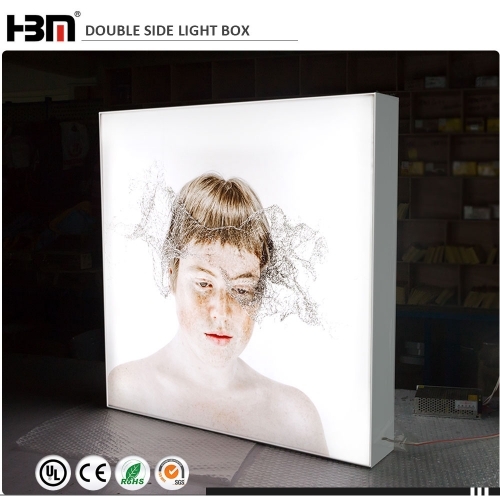 120mm depth decoration light boxes, back-lit led trip 2835 is suitable for this light box. 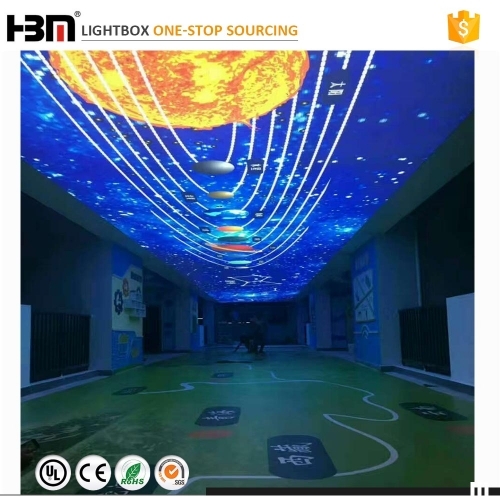 It is used for decoration for shopping mall,brand shop or metro station for Christmas or Festival celebration. 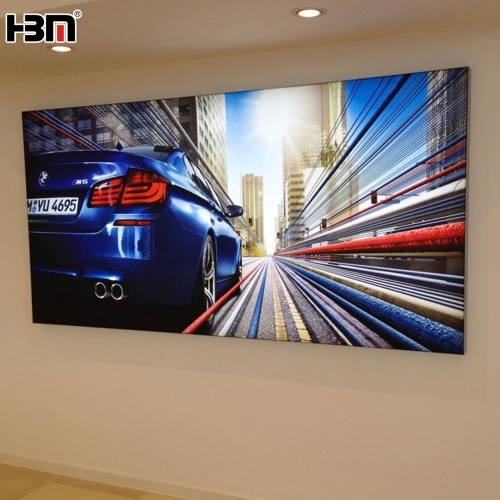 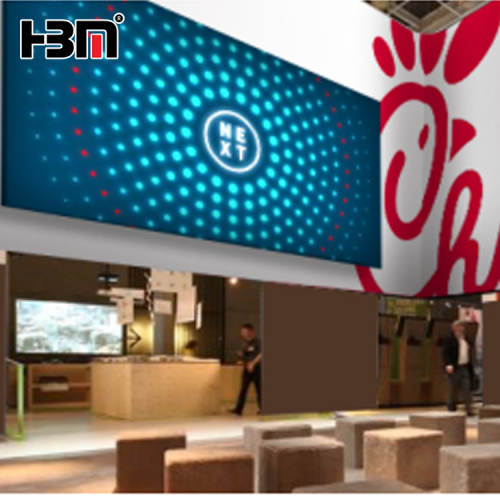 custom indoor advertising aluminum frameless poster tension fabric LED backlit sign light box, with tension fabric high quality UV printing or dye-sub.printing. 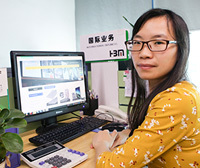 CE/ROHS certificates approved. 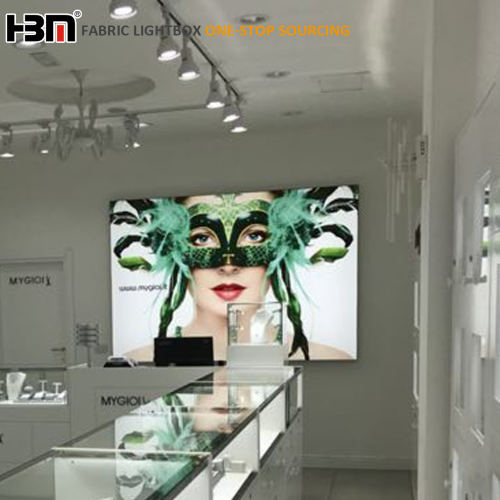 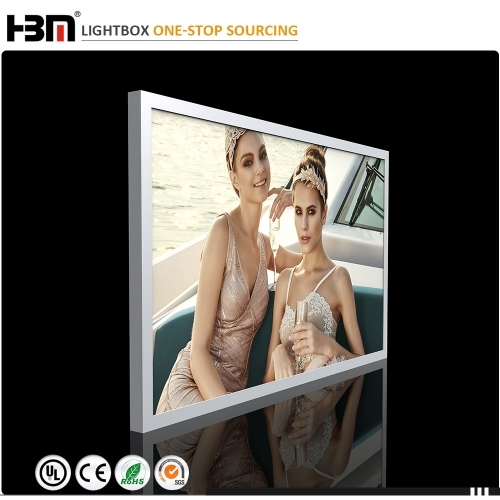 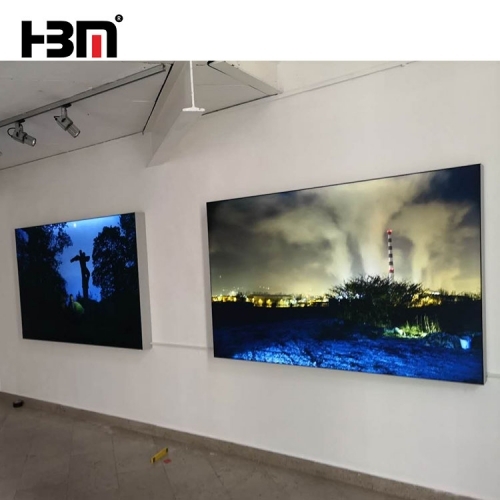 80-120mm frameless fabric light box with new design thicken aluminum profile, edge-lit led3535 or back-lit led 3030 are all suitable for this type fabric light box. 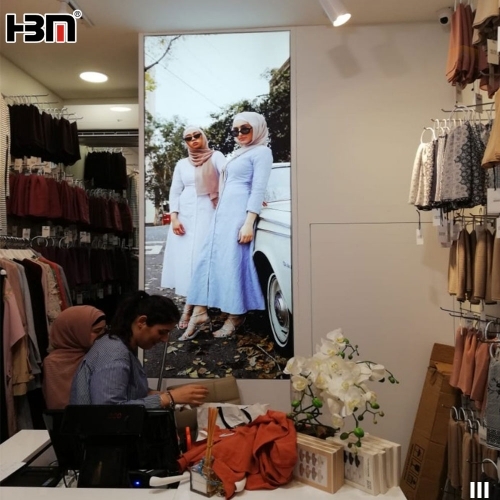 HD tension textile fabric poster printing.